This puppy is so cute! He appears to be a mix between a Pit bull and perhaps a Boxer? Not sure. He is obviously larger than our 3 full grown Chihuahuas. So, he doesn’t quite fit in with our bunch. But that doesn’t mean that I did not immediately pursue keeping him! Ha ha! he is white with a brown back, white feet, and one of his eyes is in the middle of a brown spot. I’ve dubbed him Scooter for the night. As soon as I saw him, I went out to inspect. I quickly got him some food and water and lots of love! I don’t care where he’s been. Yep. The Hubby made a make-shift home for Scooter out of a plastic tote. He cut a large hole in the lid and placed warm covers inside. I put a few treats in the back so that he would at least sniff around. I have been concerned because it is so cold out tonight. *Update: Hubby just informed me that Scoot is inside his tote-house! Whoo! Ironically, my mom and I went out and bought some dog food for the 3 dogs we have because the oldest, Little Bit, is 13 years old and has never had anything different than her usual brand. This was very troublesome to say the least. So, we came home and I put the rest of the other dog food into a couple zip lock bags. That, my friends, is not a coincidence-and if you’ve been following this blog for awhile, you know that I do not believe in coincidences. I believe that God Himself sent that puppy to our back porch because the little guy needed us tonight, and we most definitely followed through. 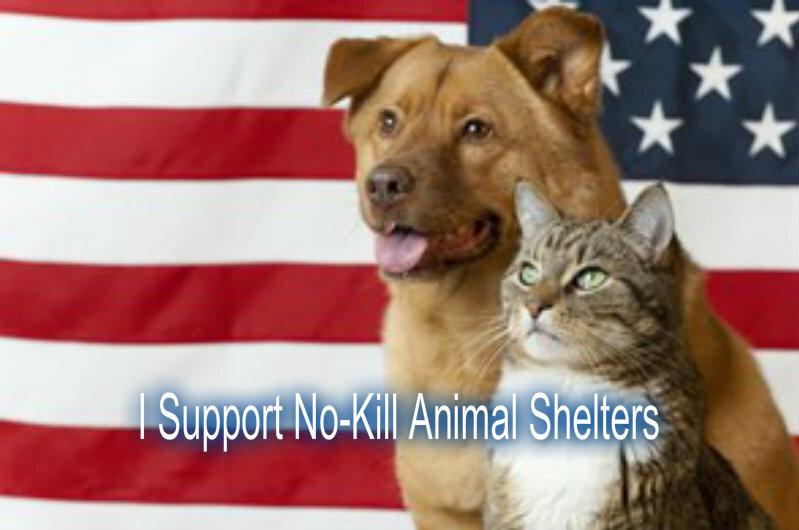 Tomorrow at 10 a.m. the local No-Kill animal shelter opens up for the day. We will be taking him there so that he will be well taken care of, and end up in the arms of his forever family. They are waiting on him, whether they know it or not. God has a plan for everything. Even this little stray puppy. Unfortunately, I have no picture to show because he showed up so late. He’s love on four legs and I am honored to foster him tonight. 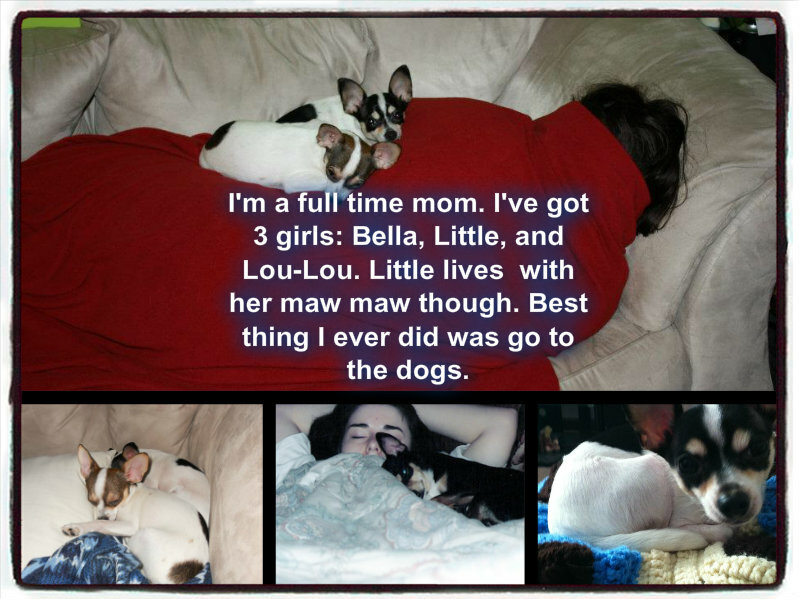 And if you’ve read this far…you know how much I love animals, lol. Lou Lou posed with me today!